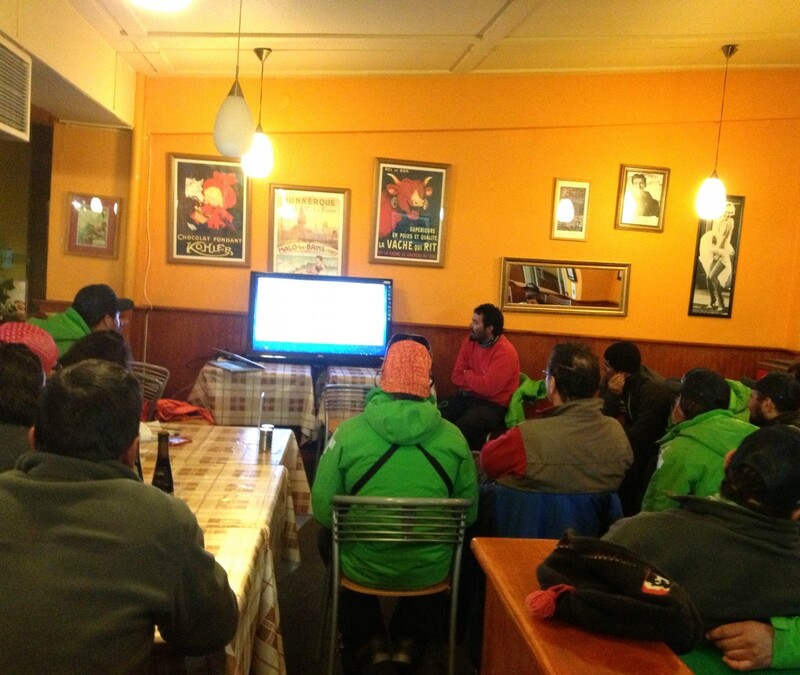 ← Training Mountain Operations- La Parva, Chile (August, 2013). 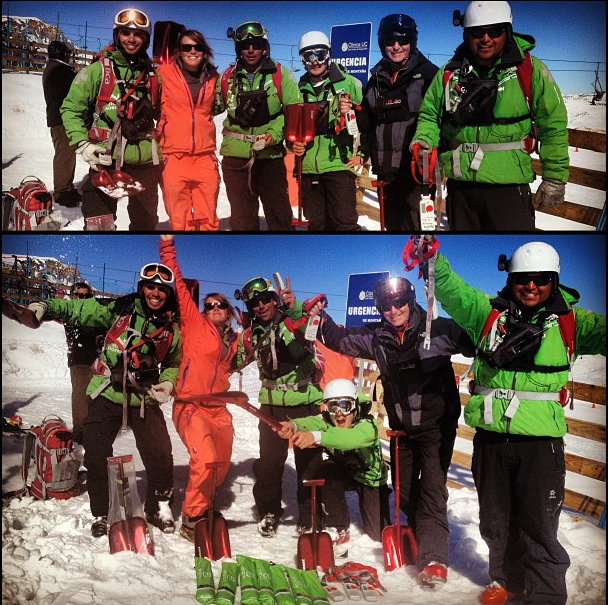 Beacons, Probes, Shovels, and Education- El Colorado Patrol (August, 2013). 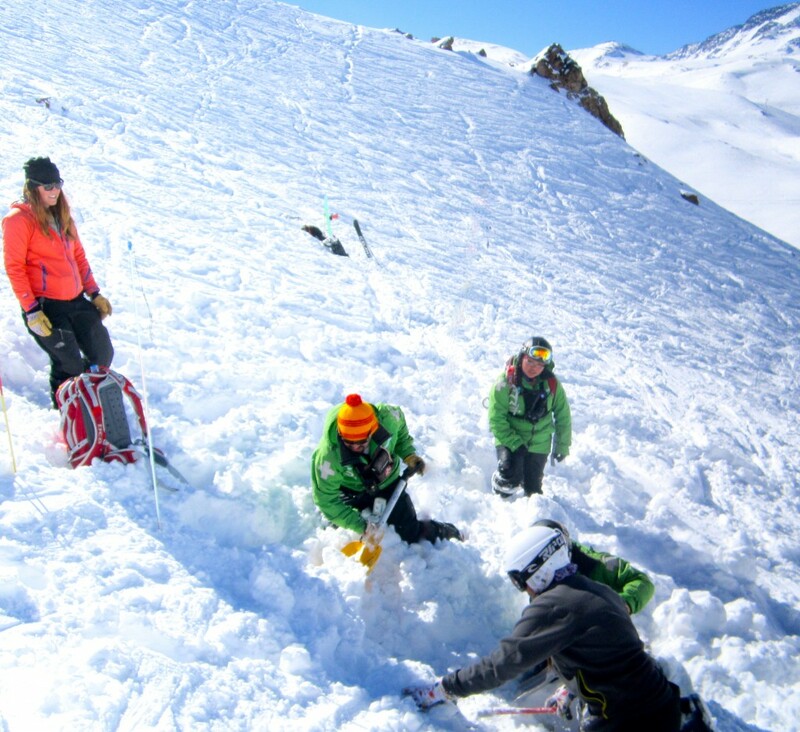 Thanks to a Generous Donation by the Theo Meiners Snow Safety Foundation we were able to equip all 30 of the Professional Ski Patrollers from El Colorado with beacons, shovels, and probes! El Colorado borders and avalanche path named by the Theo in 1993, Santa Teresita. This path has claimed several lives, and closed the road to Valle Nevado in several different avalanches. Through this partnership the “Pisteros” (Patrol) from El Colorado received tools which were long overdue, and training to go with them training. This entry was posted in 2013 Chile, Uncategorized. Bookmark the permalink.